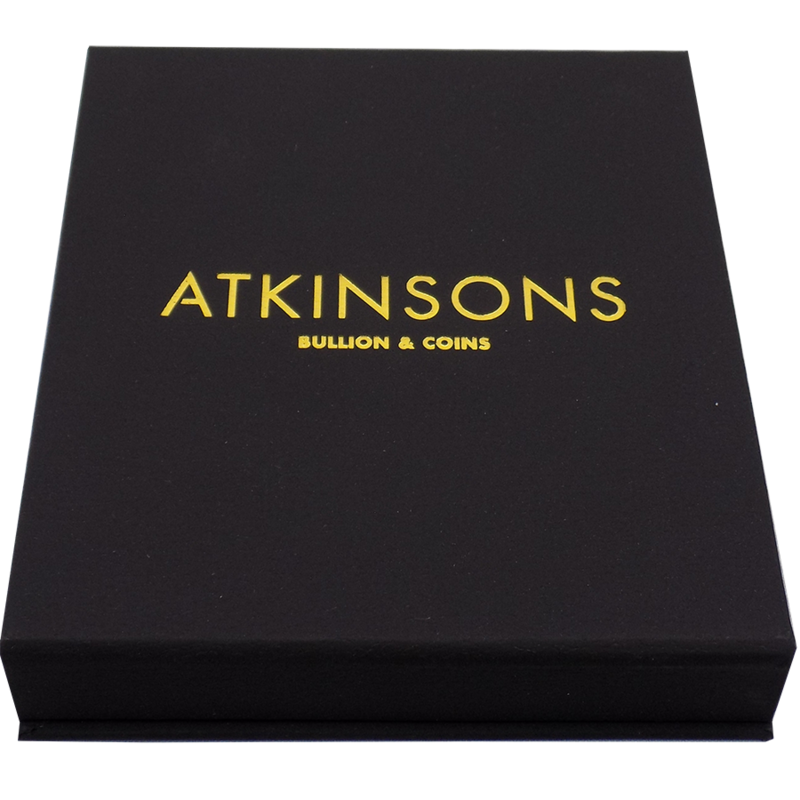 This 2019 Chinese Panda 30g Silver Coin comes in an exclusive Atkinsons Bullion & Coins gift box with a capsule and an Atkinsons certificate. 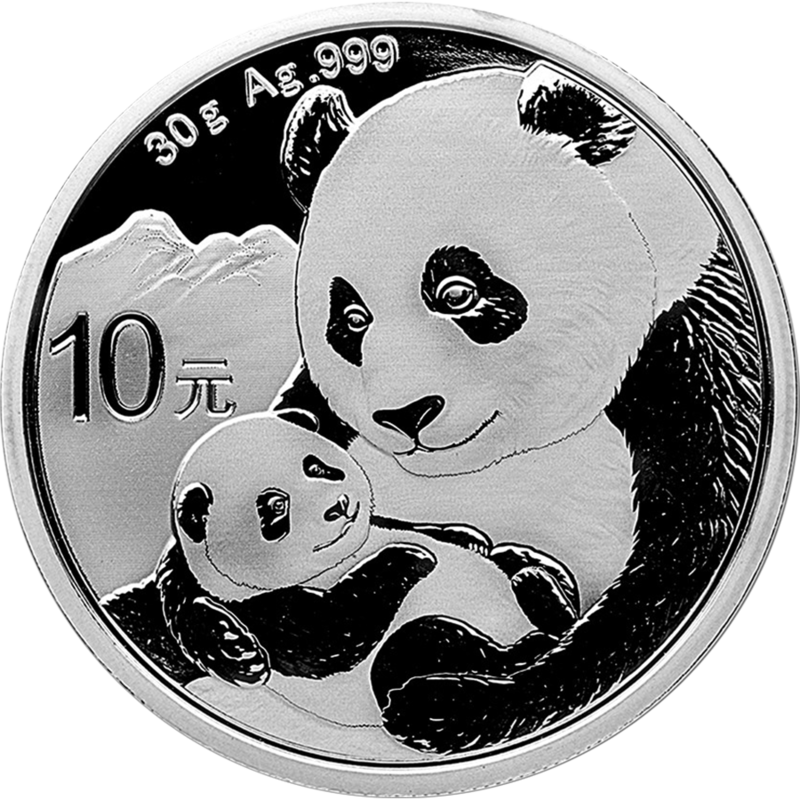 The 2019 Chinese Panda 30g Silver Coin features a mother Panda with her cub cradled in her paws. 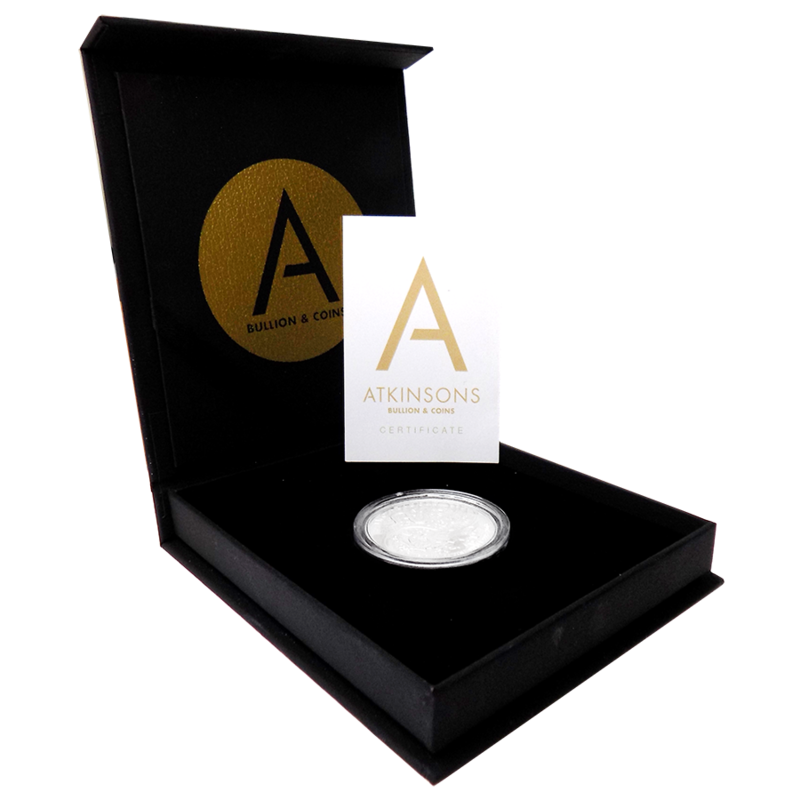 The coin's weight and fineness also appear, as well as the coin's monetary denomination. 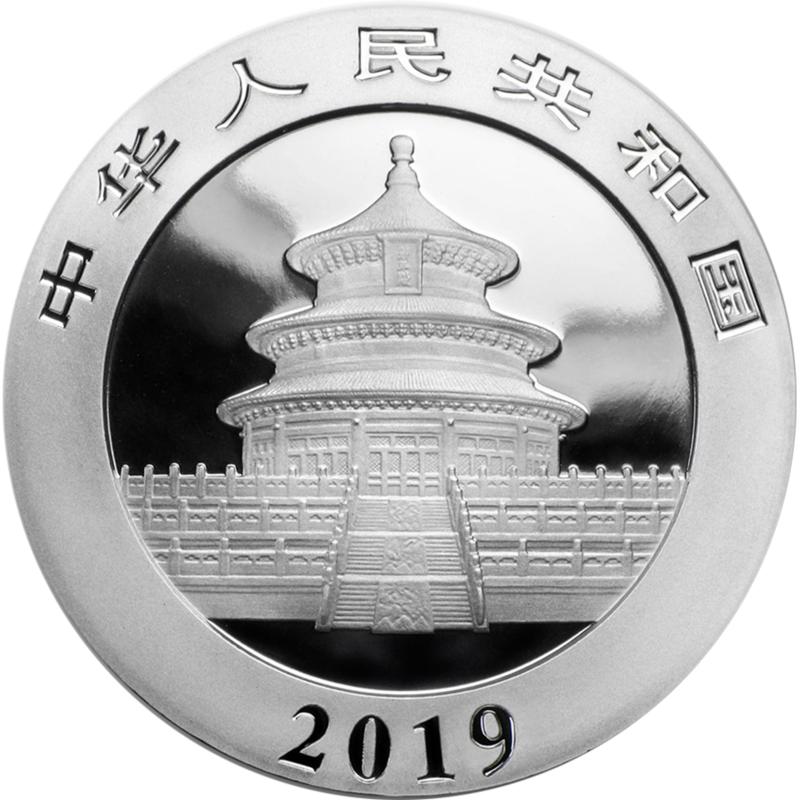 The obverse of the 2018 Chinese Panda 30g Silver Coin depicts the Hall of Prayer in Beijing encircled by "People's Republic of China" in Chinese. Each coin has a face value of 10 Yuan and is backed by the Chinese government. These coins are minted by the China Gold Coin Corp. 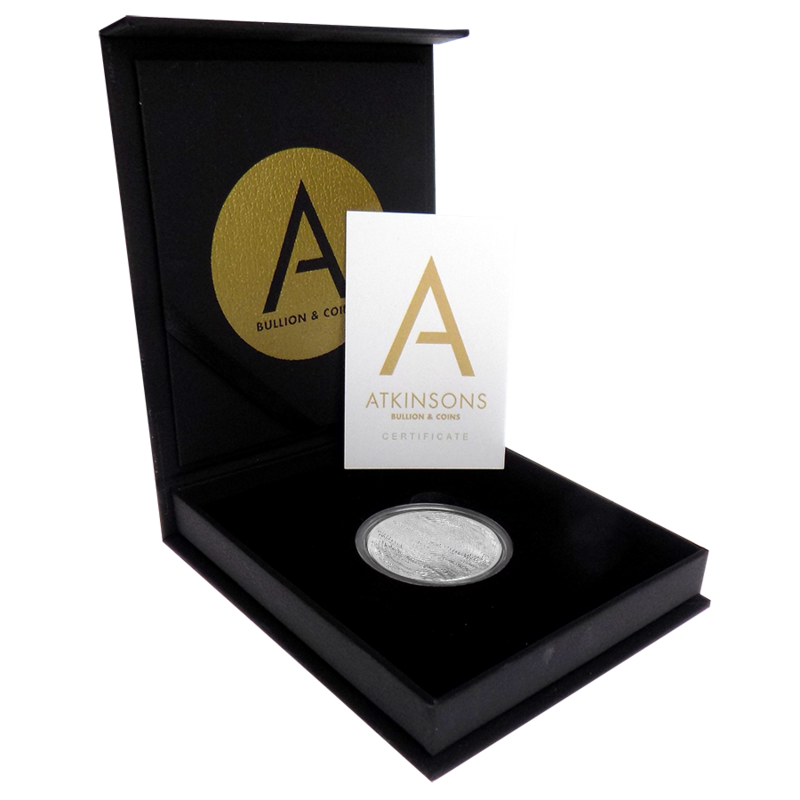 The Chinese Panda coins are one of only a few bullion coins to change its design each year, with exception to the 2001 and 2002 coins which share the same design.